Professionally designed – our consultants will design your garage to best meet your requirements and your desires. 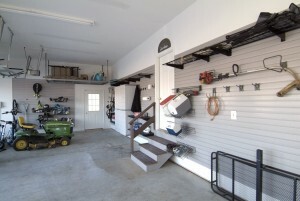 Versatile – your garage storage needs are likely to change over time. Our garage storage solutions are versatile enough to change and grow with you. Safe – no more tripping over ski boots or catching your sleeve on the rake. Locks and proper positioning of garage storage cabinets, bins and garage shelving keep the garage safe for kids and pets as well. Contact us today. Crews are available for half- or full-day assignments. 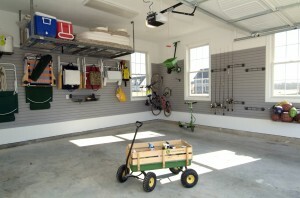 Read Paula Constable’s excellent article: Is garage storage and garage organization an issue for you? Ask Us About Our Basement Organization Services!